Registration for The Ghoulish Oktoberfest is open winner will receive $125.00. The Ghoulish Oktoberfest is a fall themed film festival geared to bringing local South Carolina filmmakers together in order to encourage and promote the growth of film in South Carolina. Selected filmmakers will be given a genre for their film: comedy, drama, horror, sci-fi, fantasy, etc. and filmmakers MUST set their film during the fall season. Completed films can be no longer then ten minutes, including the end credits. 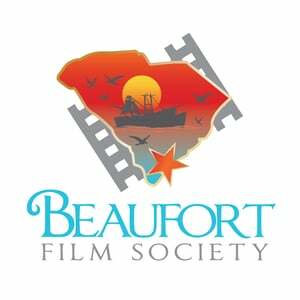 Filmmakers MUST be a resident of South Carolina and must provide previous links to their work upon registration. There is no entry free for participating filmmakers. WINNER RECEIVES $125.O0. Registration is opened through Friday, October 6th. Kick off event will take place Thursday, October 12th. The Ghoulish Oktoberfest Screening will be held on Saturday, October 28th.